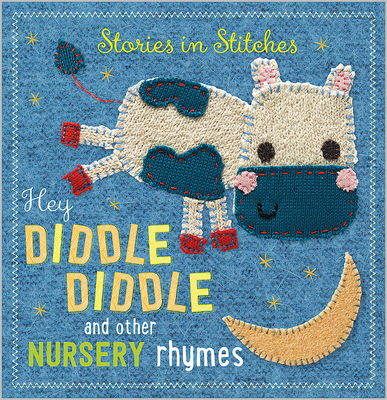 Sing along with Hey Diddle Diddle and Other Nursery Rhymes This adorable book is illustrated with stunning, knitted characters on hand-stitched backgrounds. Children will love these charming characters that bring to life their favorite nursery rhymes. Ideal bedtime reading for parent and child.